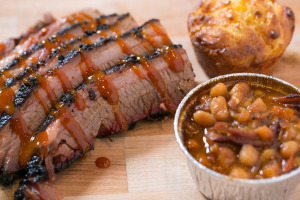 Looking for the delicious and authentic, tasty catering in Chicago, Blackwood BBQ Catering has been offering great services for more than 20 years. 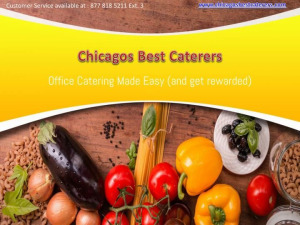 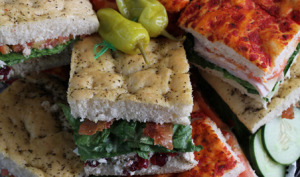 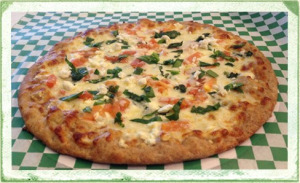 We offer catering for all types of events including Chicago corporate and more. 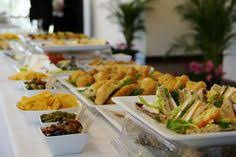 Call @ 877 818 5211 to speak with a catering coordinator who will help craft the right MENU for you.